Poverty estimates—the number and percentage of persons living in poverty—have been of interest to Congress not only to gauge the nation’s economic health, but also because they are used to determine funding allocations for a variety of programs. Chapter 1 provides a synopsis of poverty measurement in the United States, focusing on the following: the official measure of poverty, which is used to obtain official counts and percentages of the poor; the Supplemental Poverty Measure, which is used for research purposes only and was developed to improve upon some limitations of the official measure; and the Health and Human Services (HHS) poverty guidelines, which are used in administering programs for low-income persons but not to measure the poor population. In chapter 2, the numbers and percentages of those in poverty are given based on the Census Bureau’s estimates. It also presents a historical perspective as well as information on poverty for demographic groups (by family structure, age, race and Hispanic origin, and work status) and by state. The Supplemental Poverty Measure (SPM) is a measure of economic deprivation—having insufficient financial resources to achieve a specified standard of living. Chapter 3 describes the SPM, how it was developed, how it differs from the official poverty measure, and the insights it can offer. 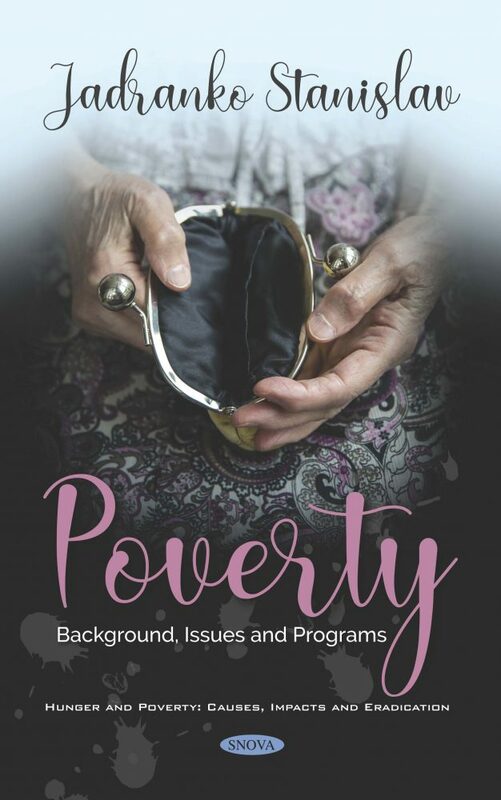 Chapter 4 explains why targeting funds to persistent poverty counties might be of interest, how “persistent poverty” is defined and measured and how different interpretations of the definition and different data source selections could yield different lists of counties identified as persistently poor. Our current welfare system is failing to deliver results for those that need it most. The current system is a disjointed maze of more than 80 different programs. We need a system that provides more Americans with personalized solutions, real paths out of poverty, and better opportunities to realize their potential, as detailed in chapter 5.